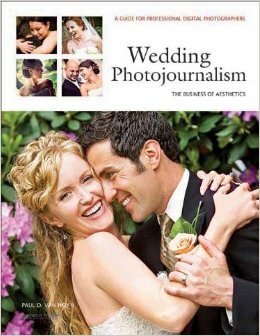 This valuable resource focuses on what professional wedding photographers need to do to stay competitive and continue winning new assignments, despite an array of challenges. Though wedding budgets are often subject to cuts, photographers will learn how to finesse their operations, improve their marketing, and convert client contacts into reliable job streams. By running a lean business with few excess costs, this step-by-step guide lays out how wedding photographers can draw attention to their studio, generate demand, and create a brand that complements and promotes their unique vision. Included are tips for improving SEO – search engine optimization, marketing, pricing, packaging, outsourcing and contracts to enable aspiring and experienced professionals alike to follow their passions to success.